The Field-In-A-Bag is exactly what it sounds like. With the contents of this bag, you can set up a baseball/softball field quickly and easily. 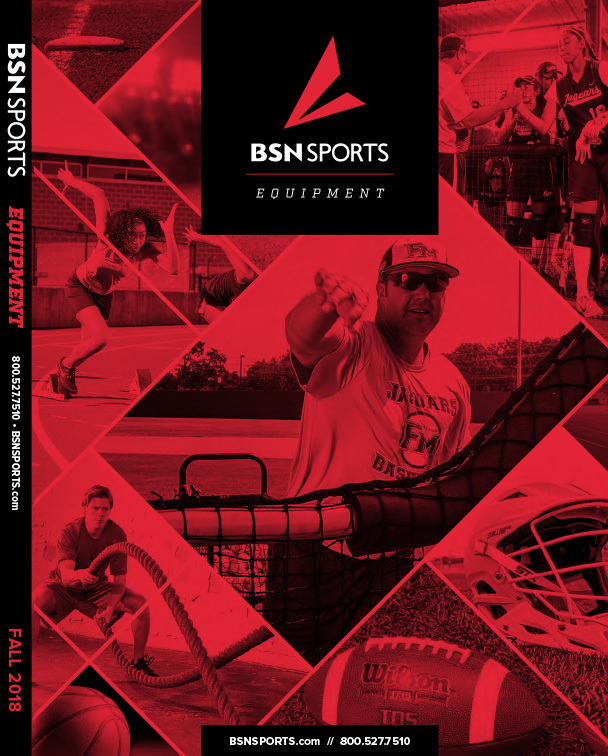 Includes three safe-slide bases, home plate, pitcher's plate, measuring string, mallet, five anchors and the carry bag. To set up, tap the anchors into the ground with the mallet and attach home plate using hook-and-loop fasteners for a secure fit. Then use the measuring string (marked for youth and adult play) to measure pitcher's plate and distance between bases. Then, bring on the teams, balls and bats and play ball. When the game's over, pack up the Field-In-A-Bag so it will be ready for next game. Just grab a bat and ball, and you’re ready to play!